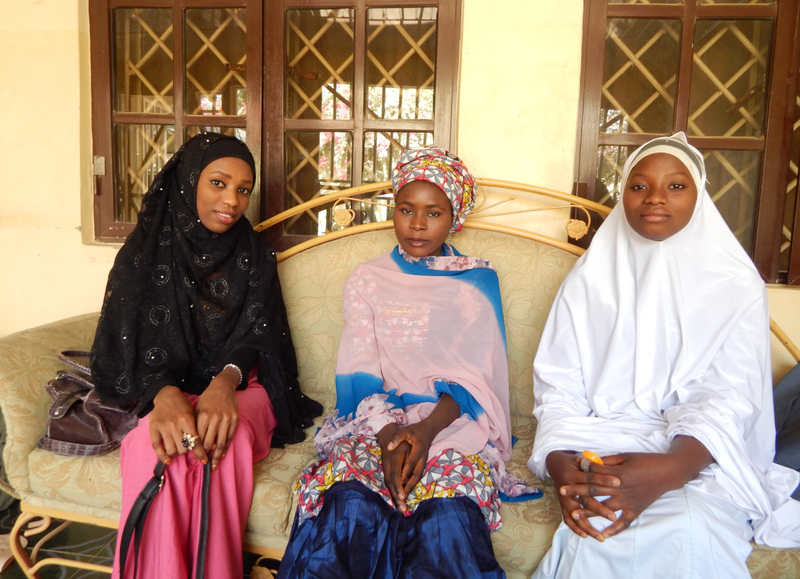 Last time we introduced you to Laraba, a mother of 4 beautiful children in Northern Nigeria. Today her story continues. 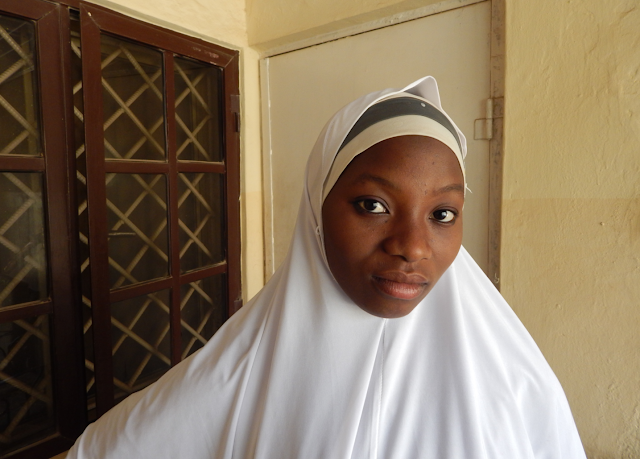 To help Laraba, Ripples offered her livestock and training on farming and livestock rearing skills. 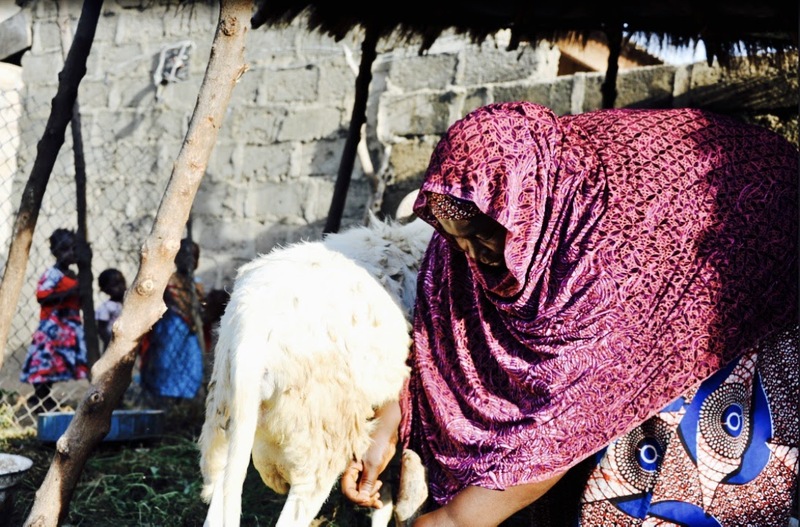 This has helped her to raise her own herd of livestock, provide meat to supplement her children’s nutrition and provide food. She sells the livestock in the market and earns an income in this way. She has been able to send her children to school, guaranteeing their future, and ensuring that they do not join Boko Haram. To help women like Laraba Ripples has devised Ripples Farms; a sustainable farming Business Incubator. The women that participate on the programme will receive training which is focused on sustainably and eco-friendly farming. In this way the women will acquire livestock rearing and farming skills. A herd of goats, sheep or cows is also provided to them. With their newly gained skills the women can grow their herd and generate nutritious food, which can be sold in the local market. In this way an income is generated and they will be able to put her children through school. She no longer has to worry about them going to school hungry, as she herself now grows nutritious food. 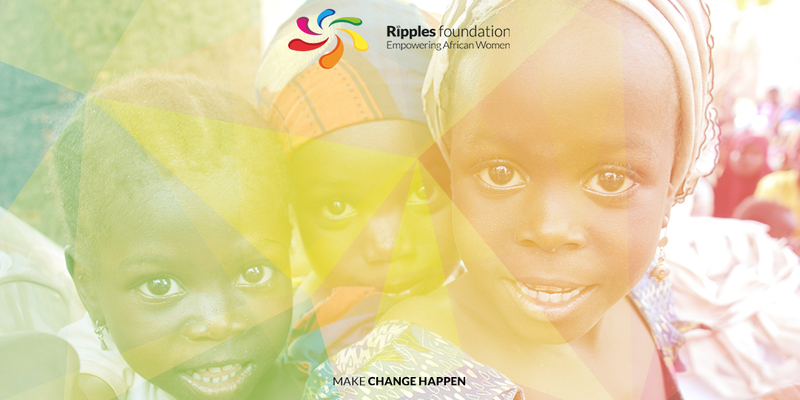 Along these lines, looking at one specific woman at a time, Ripples has helped more than 8,300 women led families in Nigeria, Ghana, and Cameroon acquire a new beginning. This through strong local networks, which enable us to pivot to the specific needs of our women. We are furthermore user-focused, responsive to community needs, data-driven, constantly measuring, monitoring and refining our approaches. We control the whole of the business chain, which allows us to encourage and identify innovative solutions from village women, which we refine and loop back into our processes for sustainability. However, we cannot accomplish this alone and have been supported by many valuable volunteers and donors. You can also help women like Laraba earn their own income and break the cycle of poverty. For $53 we can already buy one goat to support one woman just like Laraba to raise her herd of ten goats. As part of the #GivingTuesday movement we are now on Go Fund Me. Please help Laraba to raise her own herd of goats. With your gift you can make change happen! 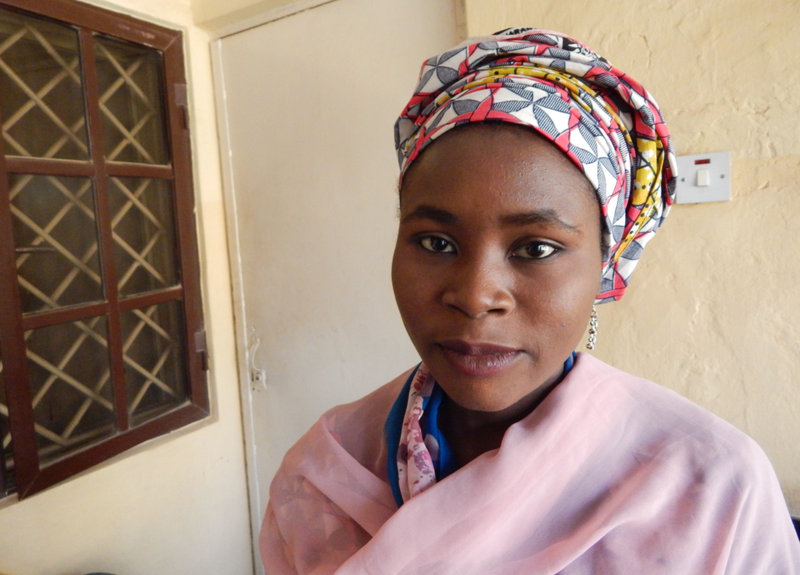 Laraba lives with her 4 beautiful children in rural Northern Nigeria. Before Ripples, Laraba worried every night, unsure if she would be able to feed her children. 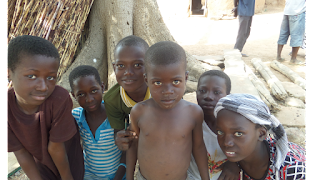 All the villagers like Laraba are poor subsistence farmers, whose children do not go to school. With no other opportunity many young boys in the village have already disappeared. No one hears from them again. Many of those will never go home again. They have joined Boko Haram in search for something better. Laraba is petrified that her children will soon follow suit. As a widow this fear feels worse than losing her husband. Laraba had no one to turn to. 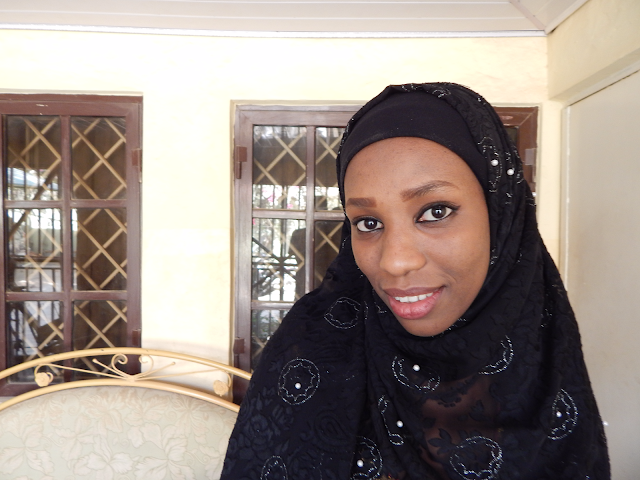 Laraba is not the only woman in Kano who goes to sleep and wakes up with these questions. Many live on N 100 ($0.7) a day, suffering hunger and poverty. They cannot pay for their children’s education, which deprives them of a chance to strive for something better. 60 - 70% of Nigeria’s population is in some way involved in farming. Most of them are subsistence farmers, who farm for survival, while not much is generated for trade. 90% of this agricultural production is rain-fed. 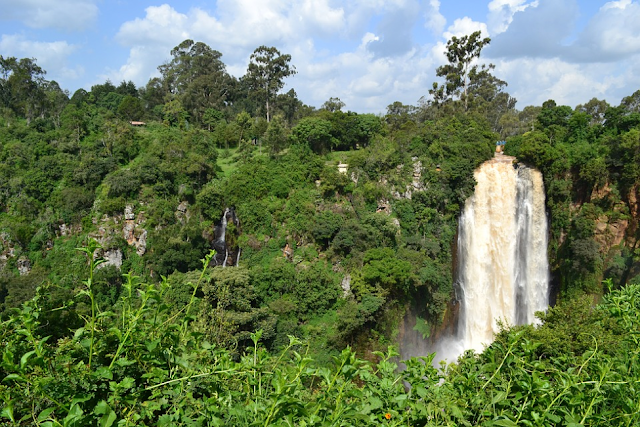 There is however only one raining season a year. After the annual harvest the families are completely dependent on women to generate an income. Will Laraba and the other women be able to feed her children and protect her children from Boko Haram?